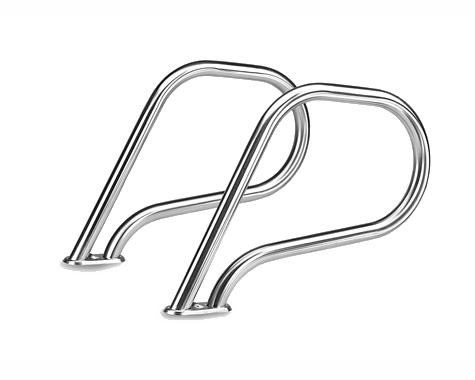 KoolGrips comfort covers are designed to provide protection and comfort from the burn of the summer heat or when rails are too cold to hold during winter while entering and exiting pools and spas. KoolGrips comfort covers are designed with a heavy duty polyester and spandex-based woven fabric combined with UPF/UV inhibitors and an anti-microbial treatment. The KoolGrips inner sleeve is the best quality of CR neoprene. 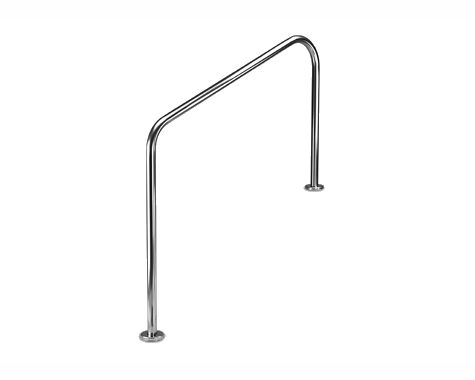 This creates a solid smooth skin allowing for a tight and secure nonslip handrail fit. The covers are equipped with a large easy-pull, heavy duty nylon zippers to enclose the cover together from the bottom to the top of the rail making installation easy and secure. Functional and attractive, KoolGrips comfort covers are available in three colors: Royal Blue, Indian Teal, and Desert Tan in standard lengths of 2′, 4′, 6′, 8′, and 10′ to fit rails from 1.625″ to 1.90″ in diameter. 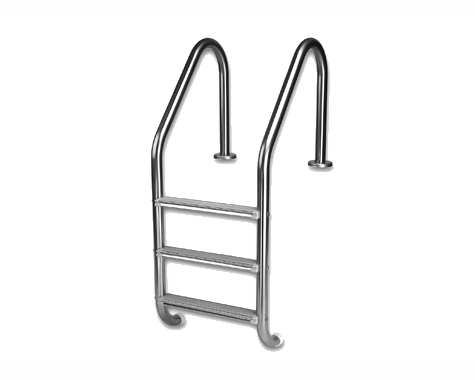 These sizes fit 98% of all common commercial and residential pool and spa handrails and ladders. We recommend measuring your rails in length and diameter to choose the proper size and fit for your handrails. 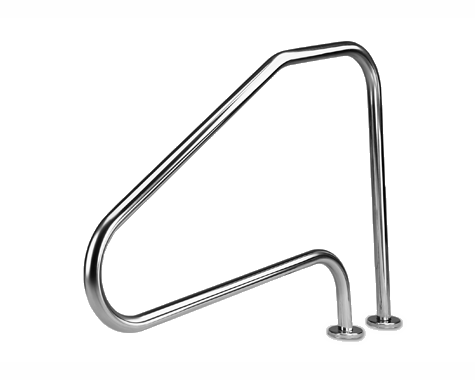 See examples of some common handrails on the SHOP page. Ask for KoolGrips products at your local retailer. KoolGrips products also available at these wholesalers.